Genovich Named One of Michigan Lawyers Weekly's 2017 "Women in the Law"
Grand Rapids, Mich. – Foster Swift Collins & Smith, PC shareholder Laura Genovich has been selected as one of Michigan Lawyers Weekly's "Women in the Law" for 2017. For eight years running, Michigan Lawyers Weekly has recognized women in the legal profession from across the state who have demonstrated leadership, a commitment to excellence in the practice of law and community service. Laura practices municipal law, bankruptcy law and litigation in the Grand Rapids office of Foster Swift. She is a regular speaker at municipal law and bankruptcy law seminars and has taught bankruptcy law as an adjunct professor at WMU Cooley Law School. 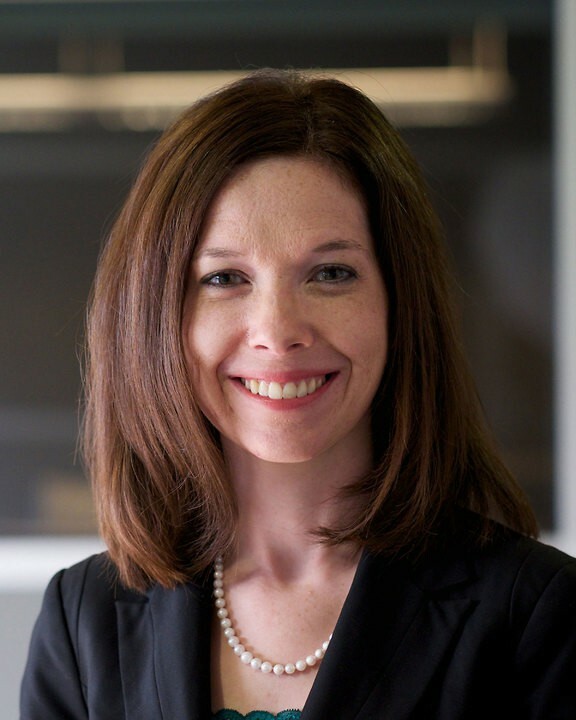 Her professional accomplishments include being the youngest Chapter 7 bankruptcy trustee in the country when appointed in 2011; in that role, she has administered more than 3,000 cases, and now also serves as the Chapter 12 trustee for the Western District of Michigan. Laura recently completed a two-year term as Chairperson of the Bankruptcy Section of the Federal Bar Association for the Western District of Michigan and is active in the bar and her community. Laura received the Grand Rapids Bar Association’s “3 in 10” Award earlier this year, and she has been named one of Michigan Super Lawyer's “Rising Stars” in bankruptcy law every year since 2012. The 2017 "Women in the Law" will be recognized at a luncheon on Thursday, September 7, 2017 at 11:30 a.m. at the Detroit Marriott Troy. A section dedicated to the honorees will appear in the Michigan Lawyers Weekly's September 11 issue.